In 2009. The track debuted as that year’s Formula 1 season finale, with Red Bull’s Sebastian Vettel winning from team mate Mark Webber and the already-crowned 2009 champion Jenson Button. Vettel would go on to secure his first title in Abu Dhabi a year later, amid much crying. 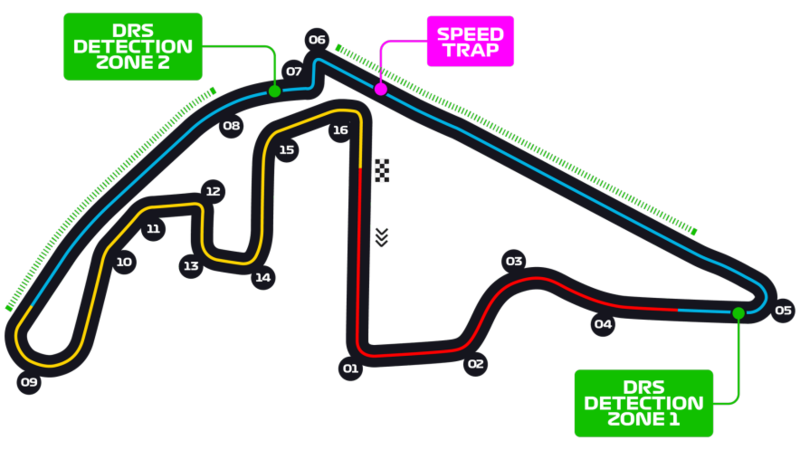 The Hermann Tilke-designed track is dominated by its 1.2km straight between Turns 7 and 8 – which, with slow-speed corners marking its beginning and end, makes it a honeypot for overtaking moves. 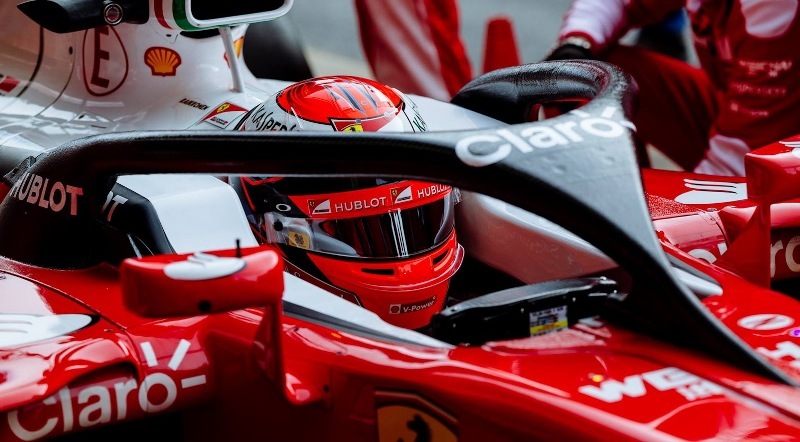 Other highlights include the tricky run through Turns 15 and 16 into 17, which forces the drivers to brake hard with bags of lateral load still on the car. Yas Island was a blank canvas for developers to turn into a tourist attraction, and 11 years and $40 billion later, they’ve nearly finished doing just that. Seven hotels, Ferrari’s indoor theme park, a mall, a water park, a golf course, a beach, a concert arena and a nightclub, all framed by perfect Emirati weather. What more could you want? Assuming you can’t get a room with a trackside view in the spectacular whale-shaped Yas Hotel – or a berth in a boat’s cabin in the marina – opt for a spot in the West Grandstand, a great place to watch all the overtaking action into Turn 8. Or if you’re more there for the atmos, stick yourself in the Main Grandstand overlooking the start-finish straight and enjoy Abu Dhabi’s famed pyrotechnics. It might be worth trying to get a seat high up in whatever grandstand you choose, though, if you’re looking to keep out of the sun.